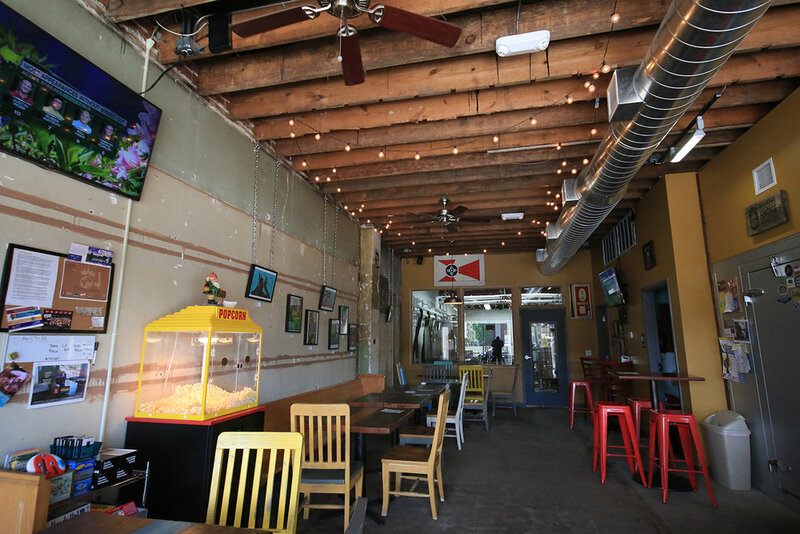 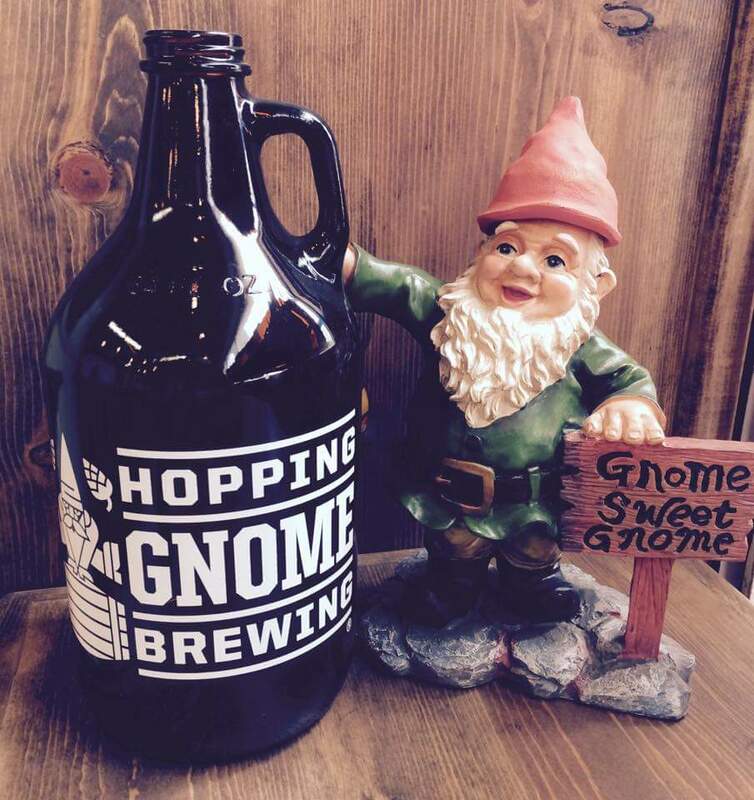 Locally owned by Torrey Lattin and Stacy Ward-Lattin, Hopping Gnome Brewing Company's mission is simple. 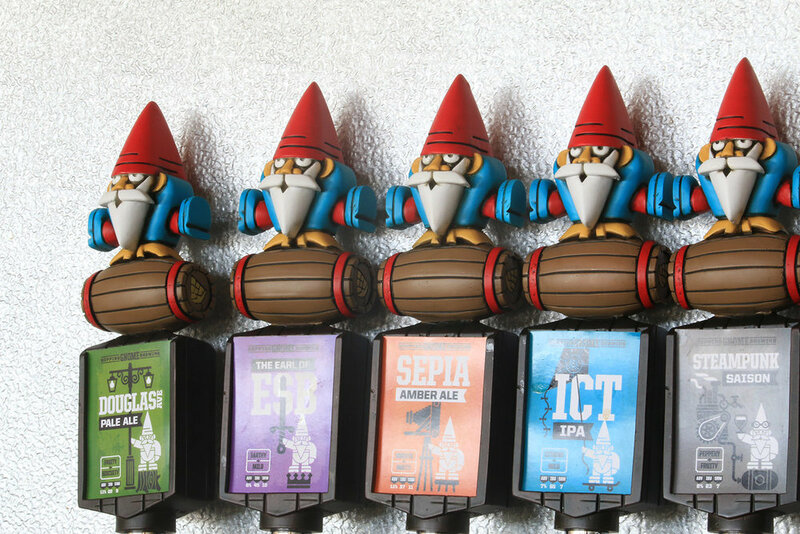 To brew a variety of craft beers with high quality ingredients to make the finest hand crafted ales. 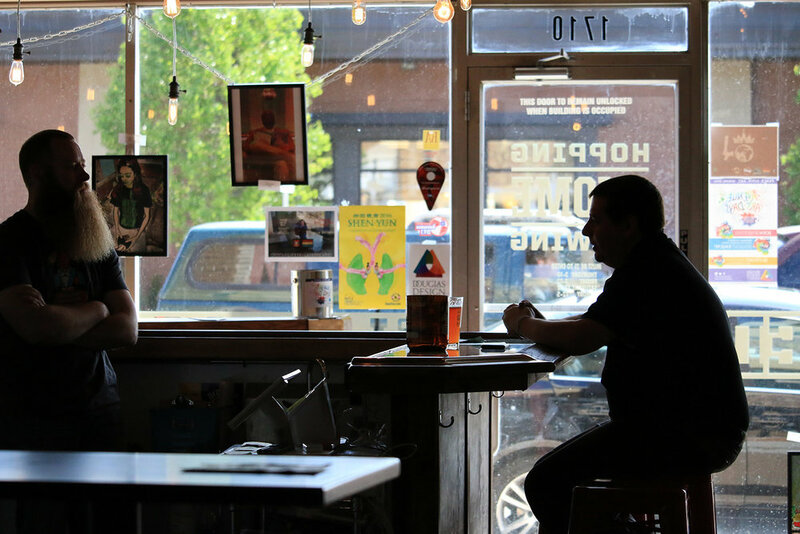 Our passion is to promote the Buy Local movement in our community. 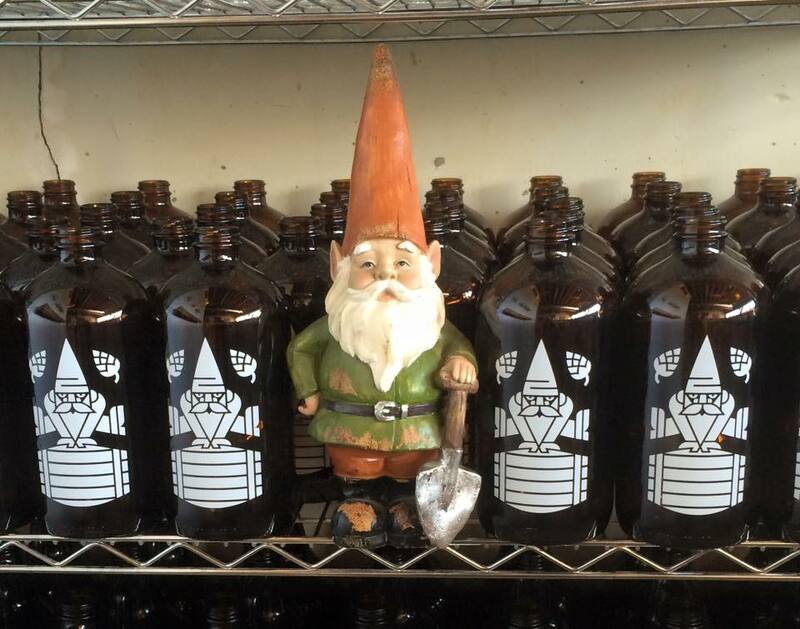 By visiting our taproom or sharing a growler with family and friends, you are now part of the Wichita Craft Beer Revolution! 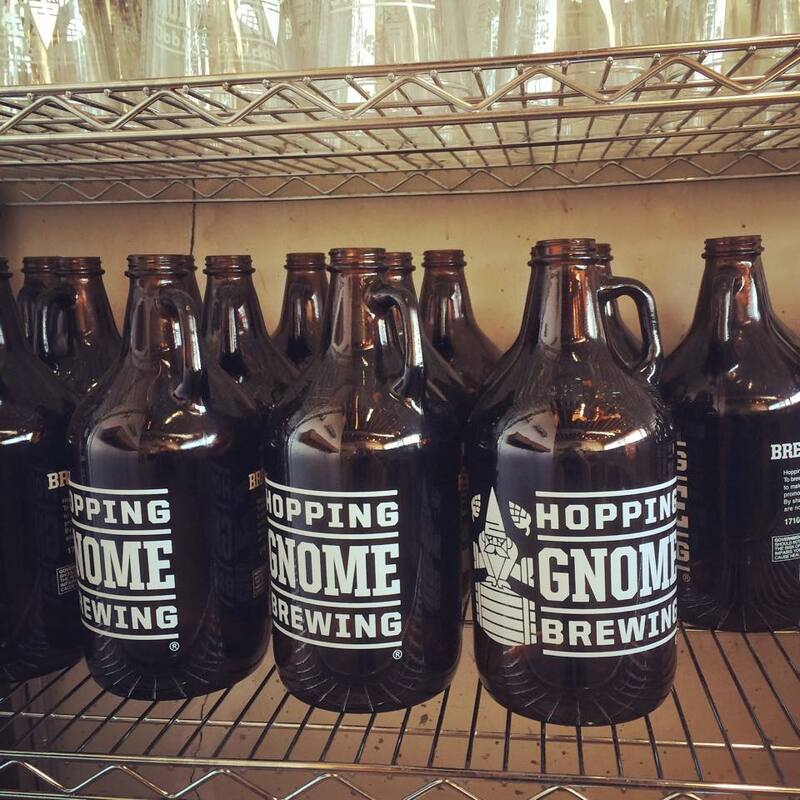 We're so proud of our gnome family and we know you are too. 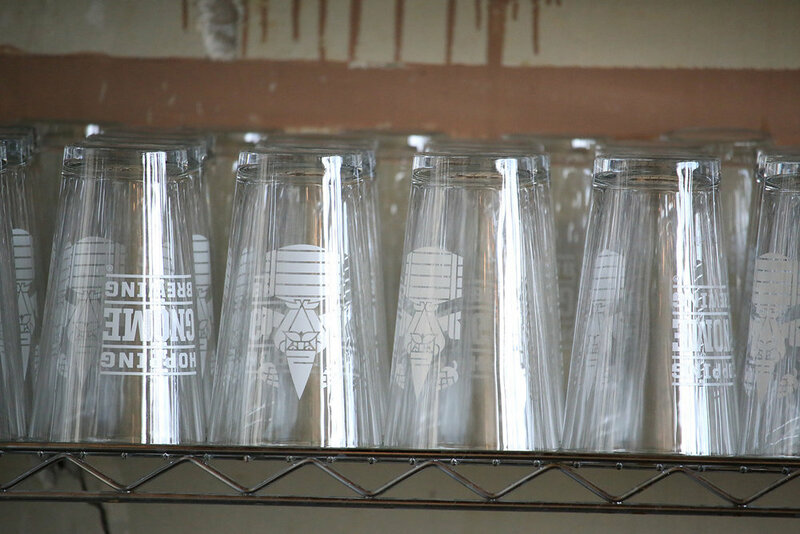 Our team takes pride in our hand-crafted ales and helping you find the craft beer to fit your tastes. 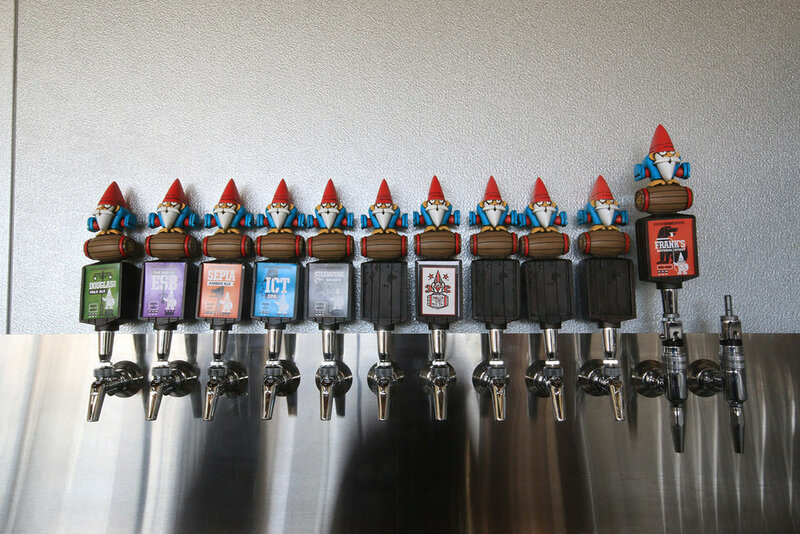 All of our taproom servers AKA beer advocates brew with the head gnome to learn about the brewing process and all of the ingredients that go into each beer. 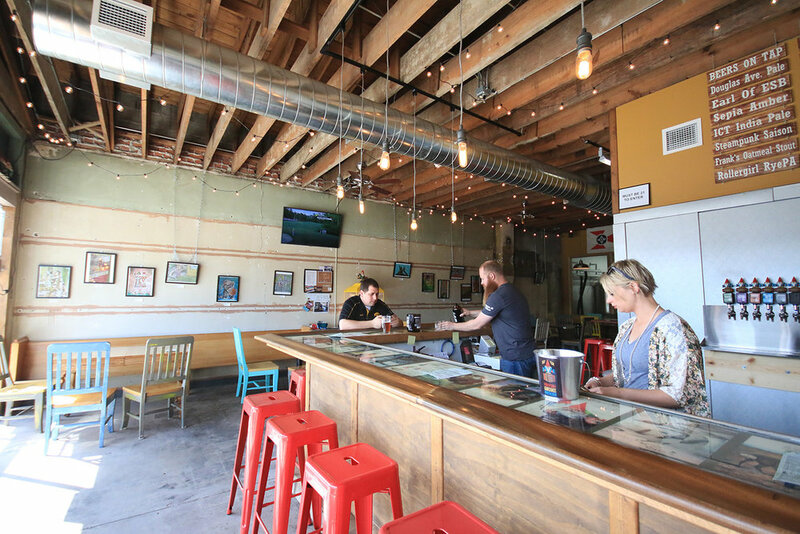 Please ask your server if you have any questions about our beer and events, as well as our growing brewing community and many other locally owned bars, restaurants, shops, and attractions Wichita, KS has to offer!